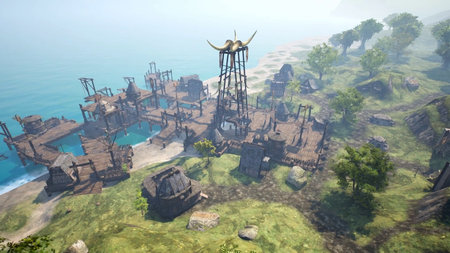 Ashes of Creation Apocalypse new zone. 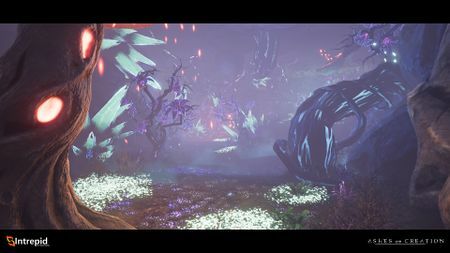 Ashes of Creation Seasons – First Look (Pre-alpha). Zones (environments/biomes) change season on a weekly basis during scheduled downtime. Each month in real-life will effectively be a full seasonal rotation in the game. 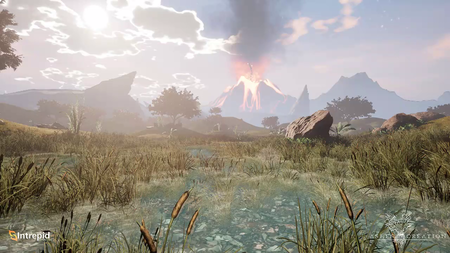 In Ashes of Creation the world will change on a regular basis. Zones will progress in a seasonal cycle, which will alter the very nature of the environment around you. Snow may block pathways that are accessible in warmer months, spring may encourage creatures otherwise unseen to come to the surface, and fall might be the only time that certain crops thrive. This cycle can then take in the state of the world’s Nodes and shift depending on their progression. Environments (Zones/biomes) experience different seasons based on their location in the world. 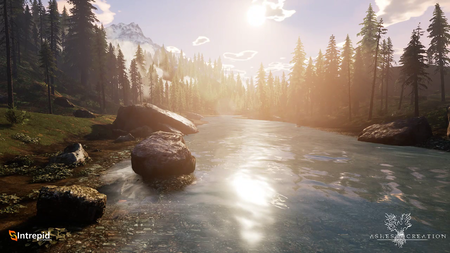 There will be regions of the map with seasons that are less (or more) temperate. For example: Northern, Southern and Tropical regions. There will also be magical seasons where you might be in a tropical zone and suddenly it's snowing. Pathways that are open during summer and closed during winter. Water turning to ice in winter, enabling players to walk over the water but blocking access to what is underneath. Ice will make roads bumpy and slippery. Certain Events can bring seasonal weather changes. 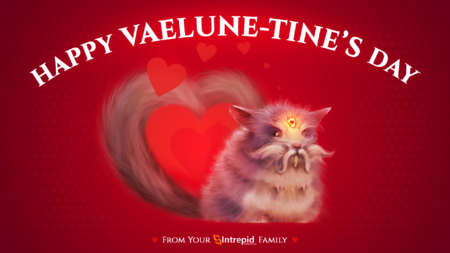 Vaelune-tines day 2019 concept art. 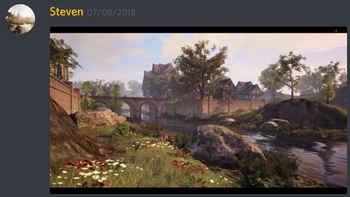 Seasonal events (holidays) in Ashes of Creation are not a direct parallel with real world events. 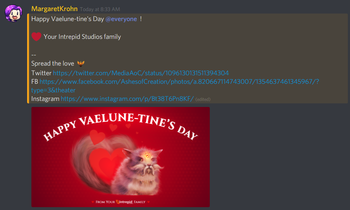 Instead, there will be in-game lore behind seasonal events that can relate to the real-world in some way. Events may bring seasonal change. A winter dragon may appear because a node has developed to stage 4. That dragon may bring eternal winter until it is killed. 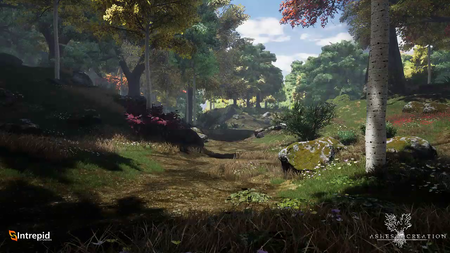 There is a day/night cycle in Ashes of Creation. Different monsters will spawn at different times. NPCs and mobs may be awake at different times of the day. 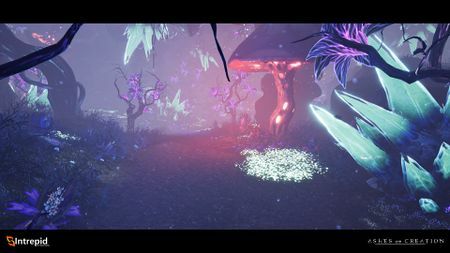 Different emissive effects may be more prevalent on night creatures. Fifteen minutes may be one hour in game time. 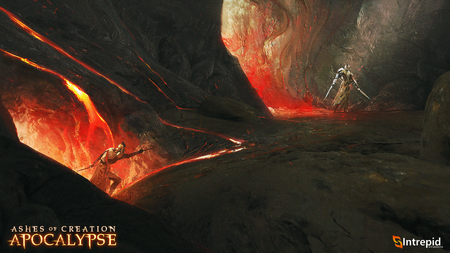 Pre-alpha Mage's detection utility skill casts light and reveals magical explosive hazards. 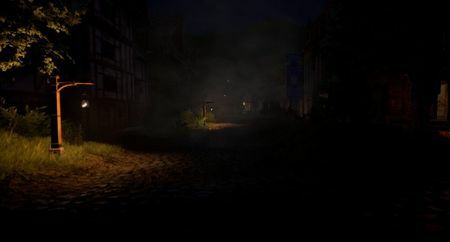 Darkness as an environmental obstacle is being considered as part of the game mechanics. How deeply we take this though is really going to come down to how much fun it actually is, which we’re still in the process of discovering. 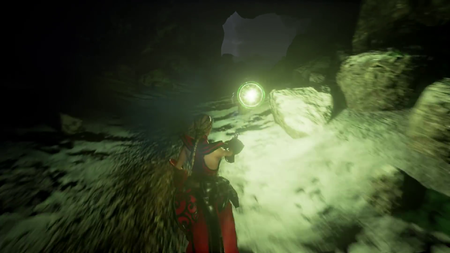 As long as we can nail some interesting mechanics, and it’s not more frustrating than fun, make sure you bring your torch. 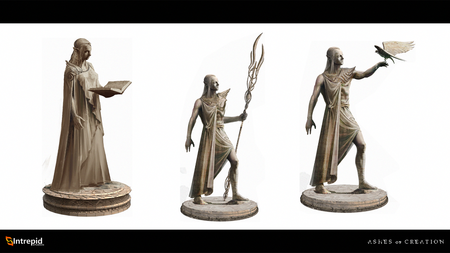 There will be elements (such as Fire, Water) in Ashes of Creation each with their own resistances. Elements may have more influence in certain seasons and environments. For example, frost abilities may be stronger in winter. This affects both PvE and PvP. Caravans should be able to operate as they do above ground. If there's insufficient room for Dragons, another mount type may be utilized. 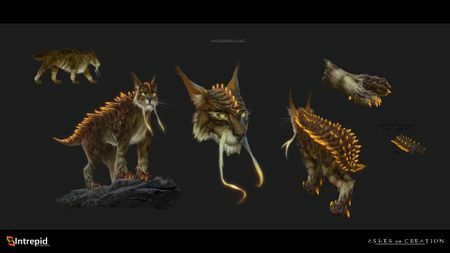 Burrowing mounts are being considered as an alternative to flying mounts in the Underrealm. Seasons above ground will affect the Underrealm. This will not be a one-to-one correlation: for example, it won't snow in the Underrealm. Tunnel flooding and other effects will be related to the weather above ground. ↑ Livestream, 1 June 2017 (29:33). ↑ 5.0 5.1 Livestream, 17 August 2018 (58:53). ↑ Video, 22 January 2017 (0:02). ↑ Our immersive world - Environments. ↑ 12.0 12.1 12.2 12.3 12.4 12.5 12.6 Livestream, 8 May 2017 (20:27). ↑ 13.0 13.1 13.2 Livestream, 27 September 2018 (41:33). ↑ 16.0 16.1 Interview, 20 October 2018 (7:31). ↑ Livestream, 5 May 2017 (40:36). ↑ 18.0 18.1 Livestream, 16 October 2017 (11:41). ↑ 23.0 23.1 Livestream, 18 January 2018 (14:00). ↑ 25.0 25.1 25.2 Livestream, 12 May 2017 (57:41). ↑ Livestream, 24 May 2017 (27:47). ↑ 31.0 31.1 31.2 Livestream, 1 June 2017 (20:23). ↑ 32.0 32.1 32.2 32.3 Livestream, 17 August 2018 (10:01). ↑ 33.0 33.1 33.2 Ashes of Creation - The visuals. ↑ 38.0 38.1 38.2 38.3 38.4 Livestream, 1 June 2017 (24:30). ↑ Interview, 17 August 2018 (8:57). ↑ 40.0 40.1 40.2 Livestream, 8 April 2018 (PM) (1:01:28). ↑ Livestream, 19 May 2017 (38:46). ↑ 46.0 46.1 Interview, 20 October 2018 (2:17:43).